For many people struggling with addiction, for their families and affected others who also have their own concerns and challenges as a result, the Freshfield helpline has offered advice, support and specialist knowledge for over 30 years. A gradual loss of confidence in the addict’s ability to change is something experienced by both addicts themselves and their families. The Helpline is not just a “point of referral” but offers essential support and an ability to really listen. It is an extraordinary skill, not only to listen but to know when to respond, how to respond and how the tone of voice can offer reassurance, invest in the process of building trust, encourage and motivate in the absence of body language and facial expression. Many callers reach a point of desperation before calling a Helpline. Making the first call requires courage and resolve. Freshfield perceives this initial contact as one of the most critical parts of the client’s journey, a point at which the opportunity to engage with the client can easily be lost if not handled sensitively. Restoring self-belief is a fundamental aspect of the treatment process, and paramount to recovery. At rock bottom, it’s difficult for the addict to believe that anyone will ever regain faith in them. Part of Freshfield’s role is to continue to believe in the addict until they can believe in themselves again. Many are referred on to the Freshfield Counselling Service whilst many others exclusively use the Helpline as a continued source of information, advice and support. Freshfield are able to provide longer-term interventions than are not typically provided elsewhere, catering for substance misusers with enduring mental health issues and those at risk of homelessness. Concerns about mental health were expressed by clients in 61% of calls to the Helpline last year. There are no limitations to the number of phone sessions an individual can receive either. 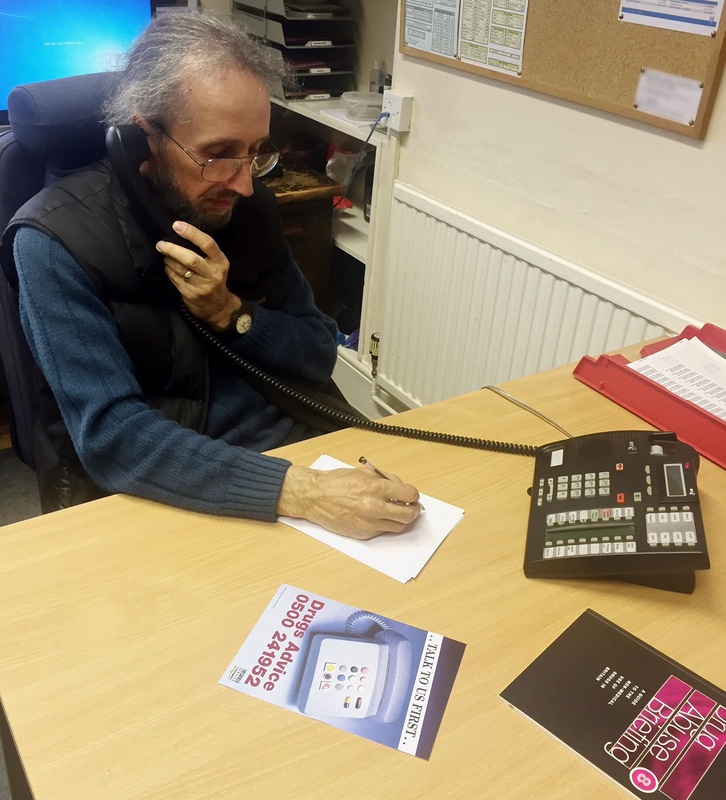 In the last financial year, 72 individual accessed help and support via the Freshfield Helpline, receiving a total of 310 phone sessions. With £6,000 grant from Duchy Health Charity, Freshfield have been able to continue to deliver this vital service which currently receives no core funding.